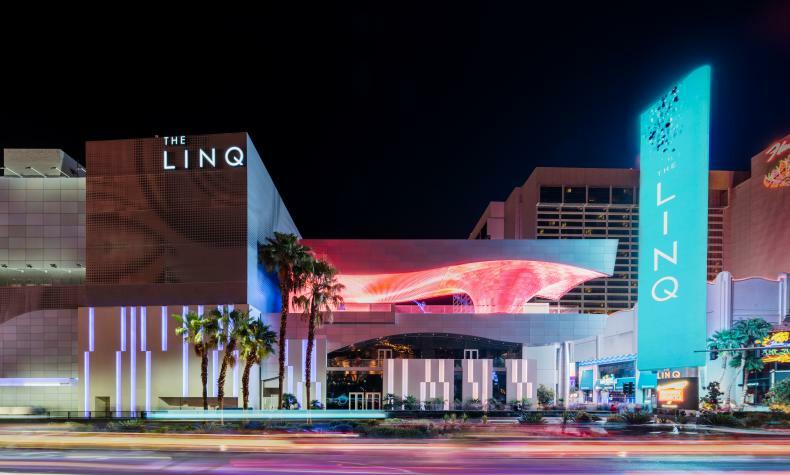 At the center of the Strip, The LINQ Hotel & Casino offers a contemporary feel without a stuffy vibe. The Promenade, The LINQ’s outdoor experience, offers an array of tastes, and the High Roller observation wheel is a must-see attraction, the tallest of its kind in the world. There’s energy and excitement with unique restaurants such as Guy Fieri’s Vegas Kitchen & Bar, and Chayo Mexican Kitchen + Tequila Bar; and an entertainment like Mat Franco’s magical act and The Bronx Wanderers.